One of the North East’s largest & longest established recruitment agencies has undergone a redesign & development of its website, in conjunction with Teesside based brand and digital agency Better. The new website, launched by Central Employment Agency, is about a fresh new user friendly image. The new site delivers a dramatic visual evolution of the business, while also places a strong emphasis on the agency’s progression and position moving forward to effectively communicate the quality and service it offers existing and future clients. The new website embraces the agency’s modern approach featuring a powerful new vacancy search engine to support the agency’s candidates and clients, in addition to a vibrant blog area and social media integration. 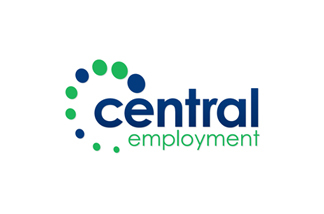 Visit the website at www.centralemployment.co.uk for more details.